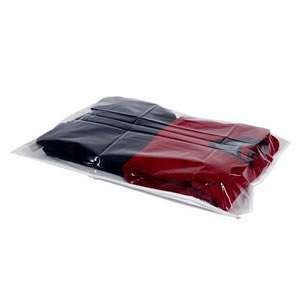 Add Caraselle Red Tissue Paper (25 sheets) to your basket? Add Caraselle Blue Tissue Paper (25 sheets) to your basket? 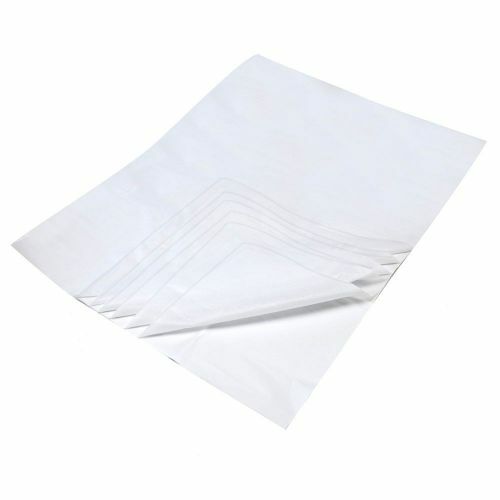 White acid free tissue paper. Available in large sheets 50cms x 70cms (19 3/4" x 27 1/2"). Machine glazed, glacier quality 17gsm. 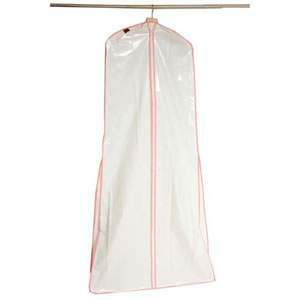 Ideal for use when storing delicate & valuable garments, particularly wedding dresses & costumes. Also for jewellery & crockery & glassware. Over time most tissue paper becomes acidic & brittle. The acidity will transfer to adjacent objects & may result in some discolouration. 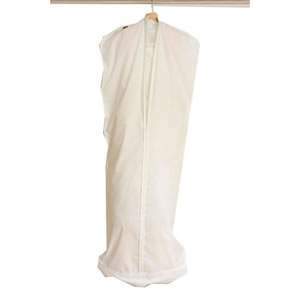 Acid free tissue paper is made to remove these contaminants making the paper suitable for use with cotton & linen textiles.